We all know that skinny pants are among one of the favorites of women, including me. That is why I was so glad that I got new skinny animal print pants from choies.com. I’m really loving them! They fit really great on me and aside from the great look, they are comfortable to wear. It’s because they are stretchy pants that will give the best fit on your legs that will look amazingly cute whenever you wear this kind of skinny pants. 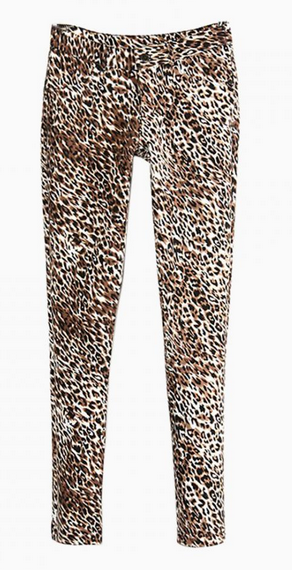 What is one cool thing about animal prints? You can style or wear any matching tops and you will surely look great. Christmas is around the corner, so if you or someone you know would want some cute and stylish skinny pants like these with the leopard print, then I suggest you check out choies.com because they have all the skinny pants and women’s apparel you need at very affordable prices.